Peggy Fitzgerald, the Board Chair of Open Arms Perinatal Services, emailed me recently to tell me more about her organization. I thought I’d share what she had to say in this post. I actually interviewed some of the folks at Open Arms last year for an article I wrote about access to home birth in Washington State for RH Reality Check. You can read it here. We’re a group in the Seattle area who provide doulas for low income women – but as far as I know, we’re the only organization in the country that provides PAID (market rate) doulas for women serving this population, free of charge to our clients. We believe strongly that as much as women deserve to be served regardless of ability to pay, women also deserve to be paid for their work (because women’s work IS valuable, right? ), and we pay market rate to our doulas to serve the population. How’s that for radical? 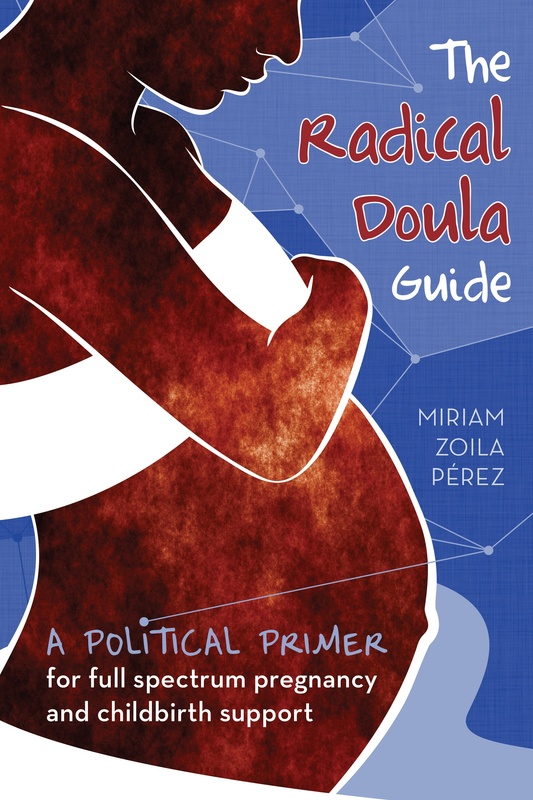 Of course, we’re challenged by funding, as are many other organizations, and this year due to county funding being cut for us along with most small nonprofits, we were able to make up the gap through having volunteer doulas supplement our paid doulas. Even our volunteers however are paid a stipend to defray cost of serving our clients – so no one has to serve for free. Thanks to the efforts of volunteers, we could not only serve as many clients as we served in 2008, but we exceeded that number by 28% in 2009. However our paid doulas still are going strong and we hope next year to increase the amount of doulas we can pay, because it’s a core belief of our organization. I agree with Peggy that is it great to provide doulas to women who would otherwise not have access and still be able to pay the doulas for their time. Volunteering in itself is a luxury, and not all of us have the time or the means to do unpaid work. Peggy also alerted me to the new Open Arms blog, which you can check out here. And just out of curiosity, is Peggy right? Is Open Arms the only volunteer doula program that fundraises enough to pay their doulas? Let us know in comments! We do the same here in Montreal, Canada. I solicit donations from our paying clients and these donations serve to pay the “volunteer” doulas. I hope to spread Birth Companions nation and continent-wide, if anyone is interested, let me know via our website.